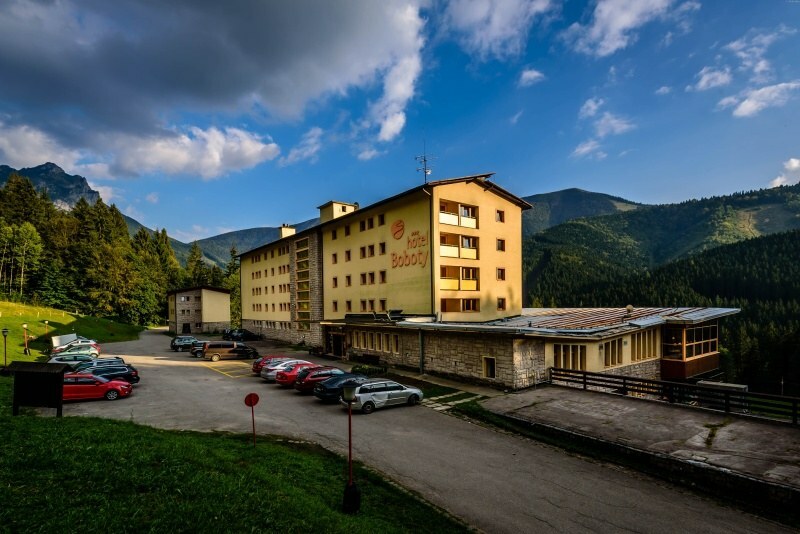 The Boboty Hotel is the only place where you can enjoy the true atmosphere of the mountains in Vrátna Valley. It is situated just a short distance from Terchová. You will enjoy every single moment at our hotel. We do our best to make the stay at our hotel in Vrátna Valley live up to every guest´s expectations. We make even the most daring dreams about peace and, first of all, recharging your batteries come true. That is what everybody expects from a holiday. We try to adapt our activities and offers to each season of the year. In the winter, we provide full-package events that comprise a stay with a ski pass in the Vrátna Free Time Zone ski resort. Similarly, we organize various spring events with activities related to the beautiful surroundings of the Malá Fatra National Park. Since we know that our guests´ peaceful sleep and extra time for themselves are important parts of the relaxation we took this into account when furnishing our rooms. Breathtaking views of the Malá Fatra´s ridges, which are a balm to both mind and body, are an extra bonus. We will show you mountains from the nicest aspect. The hotel offers 63 rooms with 140 beds, 38 extra beds and 4 baby cots in the rooms and suites. You can choose from single bed rooms, double bed rooms, family rooms and suites. All the rooms have a bathroom and toilet, and TV/SAT. Some of the rooms are equipped with internet connection. Rooms for the physically disabled are also at our guests´ disposal. The rooms facing the north: 4 single bed rooms without a balcony, 6 double bed rooms, 9 family rooms (2 + 2 consists of two double bed rooms with a bathroom, a toilet and a balcony). 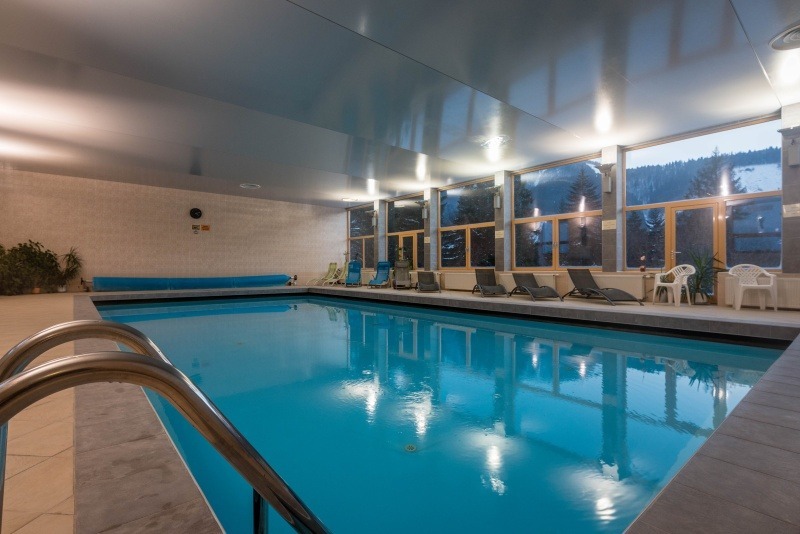 In the rooms facing the north you can enjoy a view of the Boboty mountain ridge. The rooms facing the south: 35 double bed rooms, 4 double bed rooms for the physically disabled, 4 suites (consisting of two double bed rooms and two bathrooms). 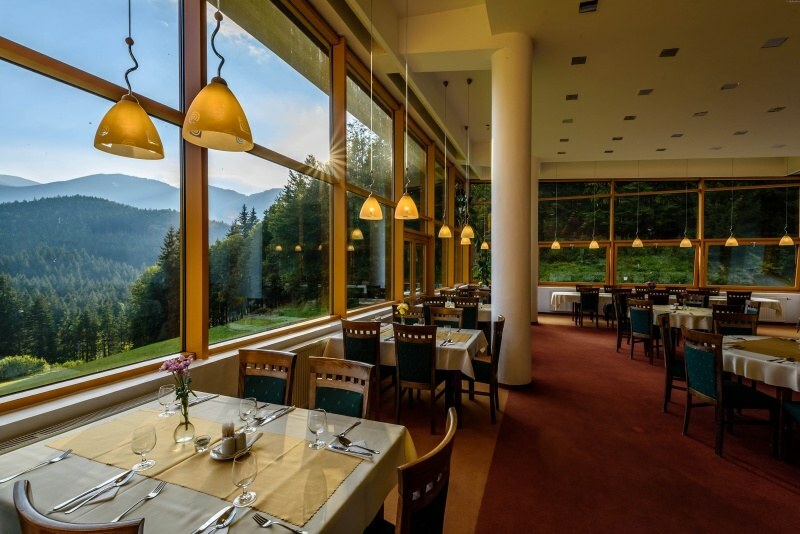 In the rooms facing the south you can take pleasure in a view of the Malá Fatra National Park and a ski resort.